Section 31. 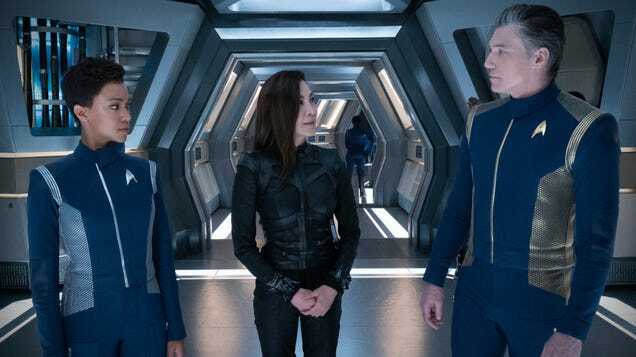 The Starfleet mystery that’s a bit less mysterious than it used to be. 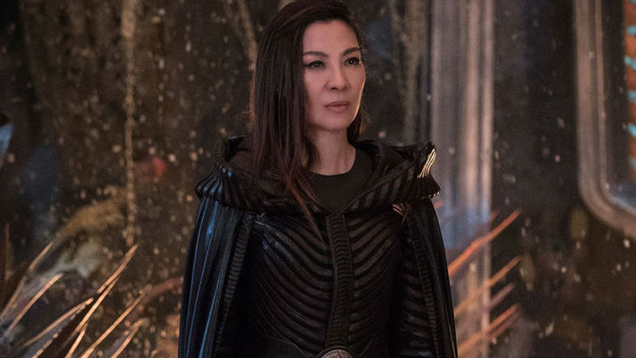 Star Trek: Discovery has been heavily invested in exploring the organization and their vibe. 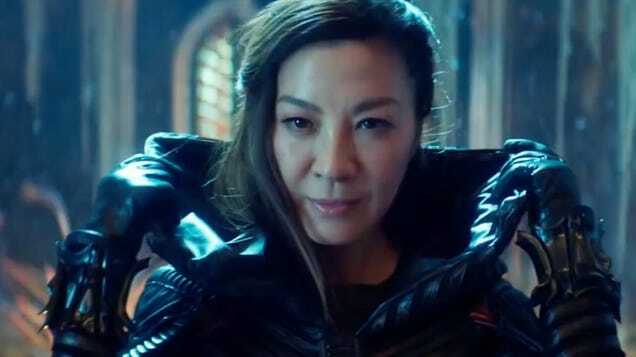 In a new behind-the-scenes video, the show’s creators offer insight into how they designed the look and feel of the clandestine group. 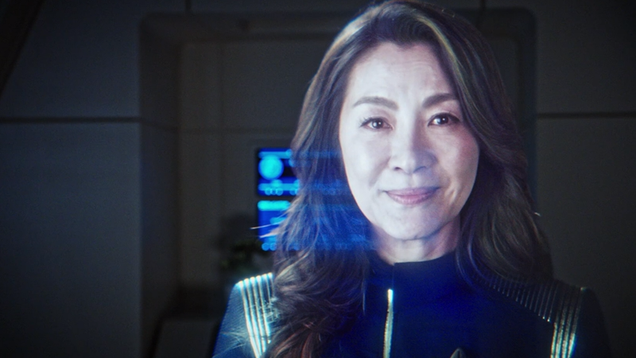 We’d heard the rumors, but now it’s official: Michelle Yeoh will helm her very own Star Trek series. 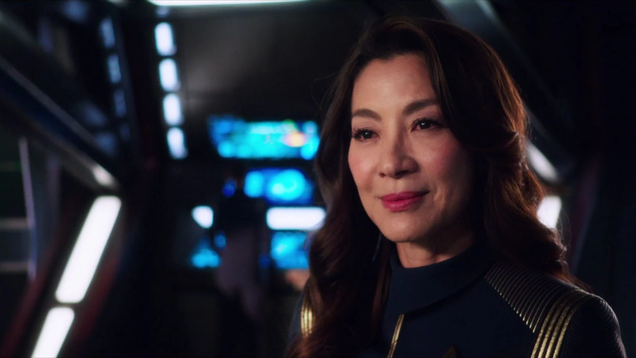 But she won’t be taking to the Captain’s chair—CBS has altogether more secretive plans for her.